Readers of this blog with long memories, may remember my opera When a Man Knows which was performed in 2010 and 2011 at Tête à Tête opera festival and the Bridewell Theatre. The instrumental ensemble included a substantial cello part, with a significant opening and closing solo, and this was played by cellist Jon Cottle. Jon is now based in Barcelona but is back in the UK for a brace of concerts with a new piano trio, the Harthan Piano Trio featuring Tony Ingham (piano) and Emma Wragg (violin). They are performing a programme of piano trios by Beethoven (Piano Trio No. 5, Op. 70 No.1), Schumann (Piano Trio No. 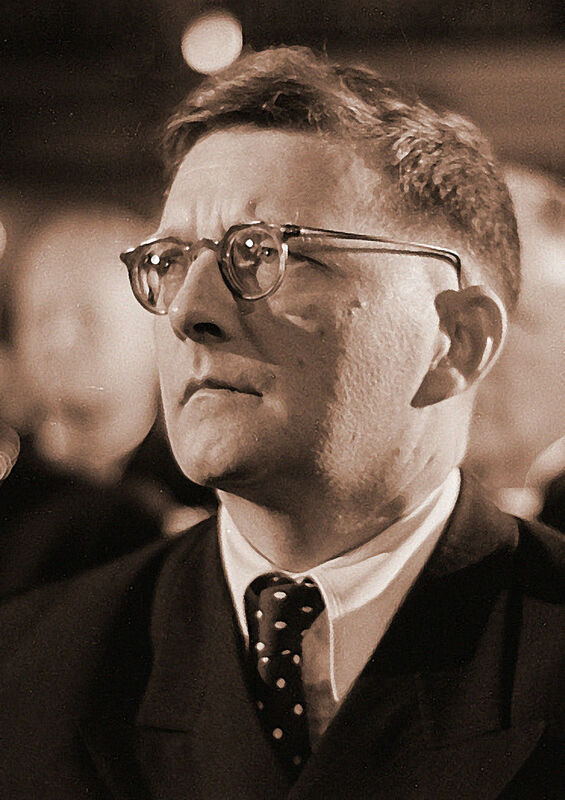 2, Op 80) and Shostakovich (Piano Trio No. 2, Op. 67) at Rosslyn Hill Chapel (7.00pm, 15 December 2016) and Lauderdale House (7.00pm, 16 December 2016).